If your old house could talk, what would it say? Here at Brock Doors and Windows, we found this open letter in our inbox one morning from Toronto houses, talking to you, their residents. It’s crazy, right? Who knew houses could write letters! But the message rang so true, and we didn’t want to miss out on this valuable opportunity to share it with you. After all, what better opportunity will you get to hear what your old house wants to tell you? We have so many wonderful memories together. I really feel like I have become a part of the family over the years. You spent a long time house hunting, and when you finally found me, you took such good care of me, and kept me looking nice. I hold so many memories inside, like the moment you brought your first baby home from the hospital, or the time your kids were bouncing that ball inside my dining room and took out one of my windows. Yes, we have been through a lot together, you and I. So please don’t ignore me when I say that lately things haven’t been feeling quite right with me. Condensation – Sometimes condensation forms between my window panes, and this means that my seals have failed, which lets the outside air in. This is bad news for your utility bills! But replacement windows have superior insulation and will actually lower your energy bills! Hard to Open or Close – I notice when you open or close my windows, I feel a lot of friction, and this is because wood windows swell when the temperature or humidity changes. Draftiness – The wind comes in through my windows and makes your house very cold and damp. However, when you replace my old windows with new ones, they are much more energy efficient and will give both you and I better results. Please don’t wait until your kids finish college to fix me up. I will be able to give you greater comfort in the hot and cold months of the year when I am equipped with new windows which have superior insulation. 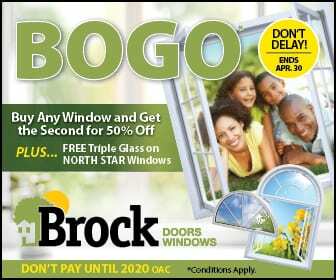 Brock Doors and Windows is a great choice when you decide to replace my windows! 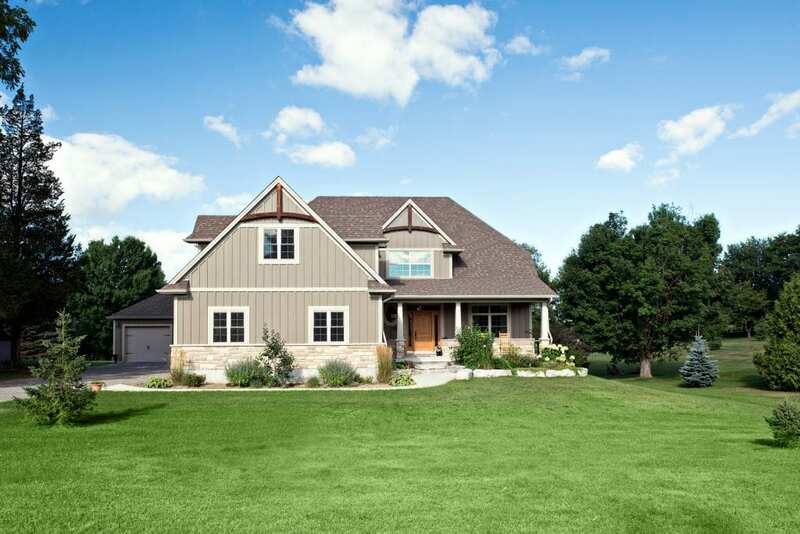 Customers have been choosing Brock for decades for their expertise in windows replacement, and windows installation. So what are you waiting for? Help me get rid of my old windows today!